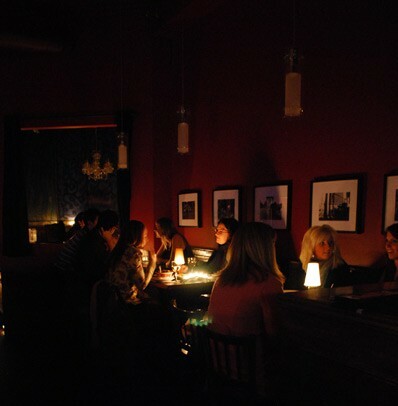 Chanoso’s and Oishii Restaurants in downtown Windsor will celebrate Earth Hour 2012 on Saturday March 31 at 8:30pm by turning off their lights and reducing all non-essential electrical power for one full hour. Chanoso’s and Oishii Restaurants are encouraging Windsor-Essex residents to join the crusade in support of climate change initiatives, and are inviting patrons to experience an enchanting candlelight dinner complete with live entertainment by Jake Van Dongen and cold, raw food menu selections such as Cucumber and Tuna Rolls, and Apple and Avocado Walnut Salads. The chefs will power down in the kitchen too by employing preparation and cooking techniques that consume less energy while increasing the nutritional value of the raw food menu selections.